I have been incredibly blessed to be the daughter of a great man, to become the daughter of a great man, and to marry an amazingly, great man. 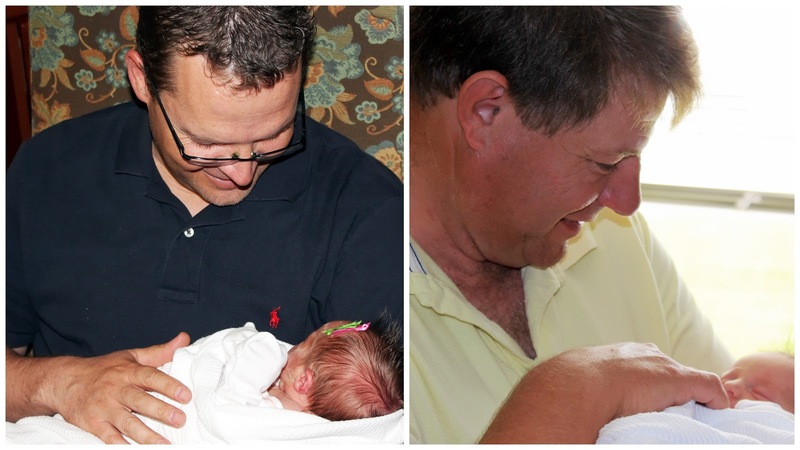 Between my dad, my dad-in-law, and my husband, Abby and I are surrounded by outstanding fathers. 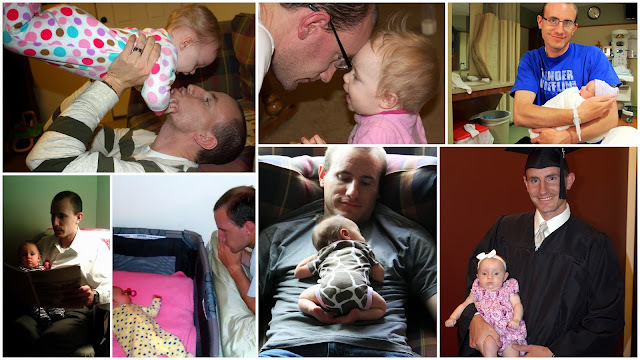 This makes Father's Day extra special for us: we celebrate these guys who usually remain out of the spotlight.